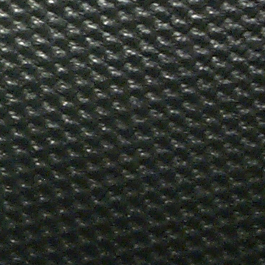 15′ X 88″ Waterproof 18oz.Vinyl tarp. This tarp is recommended for Pulltarps applications. 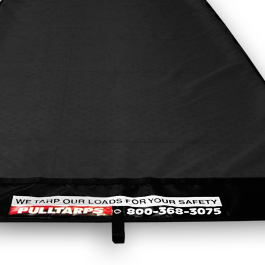 If your tarp requires grommets or a pocket, please call.